International language school Wall Street Institute has called in UK agency support to raise its profile in Thailand. Kaizo is tasked with helping to drive student and employee advocacy, build loyalty levels, generate revenue through recommendation and ramp up the company’s digital offering. The agency aims to create content that will extend the school’s social media reach and build Facebook and online communities for the Wall Street Institute’s employees and alumni. 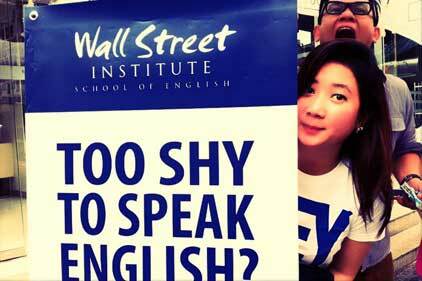 Wall Street Institute works with individuals as well as businesses to provide an English language education. It has educated more than two million students since it opened its first centre in Italy in 1972. The company now has more than 400 centres in 27 countries.